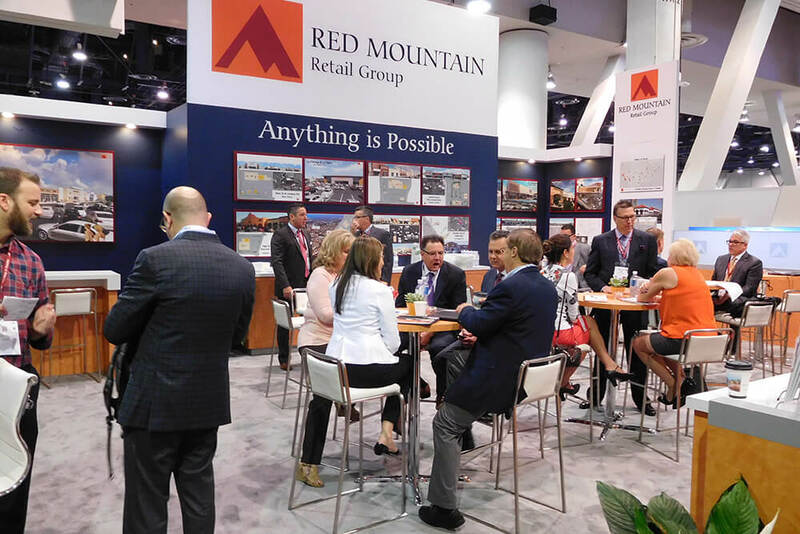 Visit Red Mountain Group in Booth 2008U in the North Hall of the Las Vegas Convention Center on May 21st – May 23rd during retail real estate’s biggest event – the ICSC RECON show. Contact us at 714-460-1577 for an appointment with a member of our Leasing or Deal Making team. Be sure to join us for lunch on Monday and Tuesday or stop by anytime for a hand crafted expresso drink by our in-booth barista.